Hey Meijer shoppers, check out this deal I found at my local Mejier! 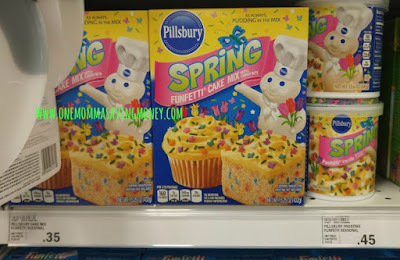 The Pillsbury Funfetti Cake mixes are priced at $.35 a box and then Funfetti frosting is $.45. I took a picture on my phone, just in case they didn't ring up properly at the checkout. You can't beat these prices. 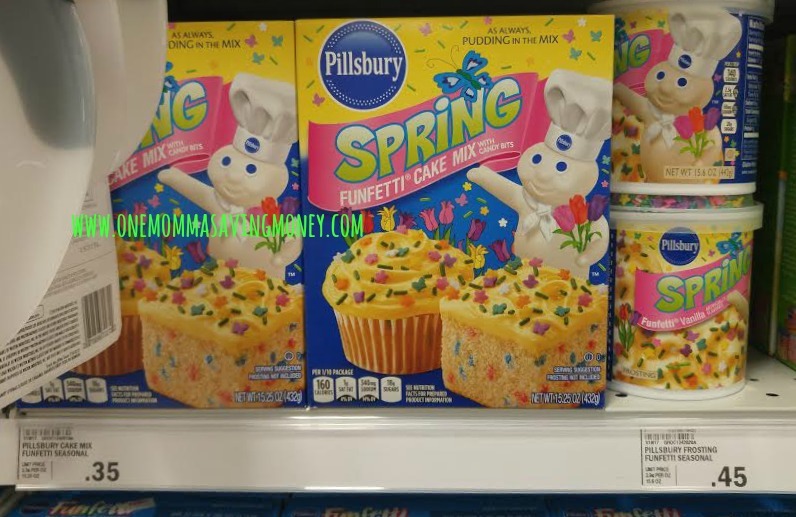 Not all stores may have these prices, but if you are hitting the store anyways, it is worth a turn down the baking aisle!